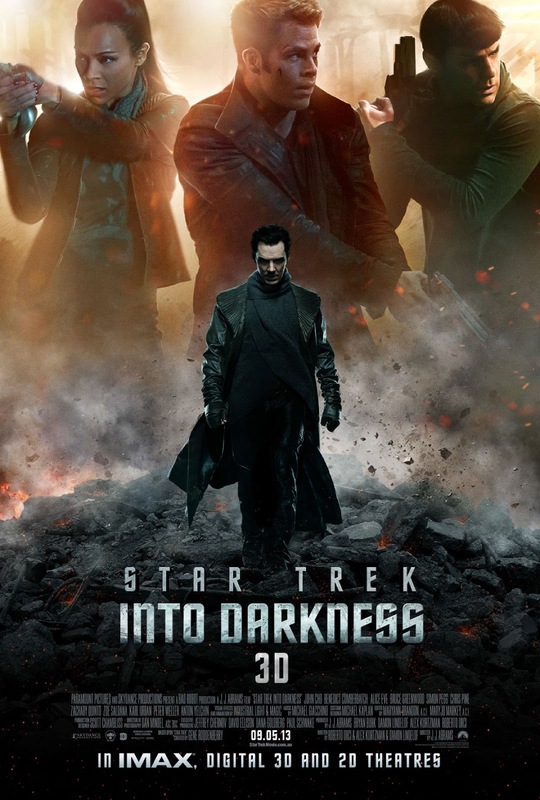 WillingToBeLucky.net: New 'Star Trek Into Darkness' Trailer AND Poster!!! New 'Star Trek Into Darkness' Trailer AND Poster!!! A brand new International Trailer for Star Trek Into Darkness has been released! Along with a new poster! Check them both out below! The trailer reveals A LOT more about the storyline! So avoid watching if you don't enjoy spoilers! The new poster was released right along with the trailer! Hidden throughout the various different countries' trailers, including the version above (you can see the address to the right of Alice Eve), which would then take you to the poster from that country! What do you think of both?